The Ice Hockey Players Benevolent Fund (IHPBF) was formed in February 1996 by representatives of various bodies and concerned parties within the ice hockey community. We are British ice hockey’s only nationwide registered charity. The IHPBF is always happy to receive donations and support - no matter how small. 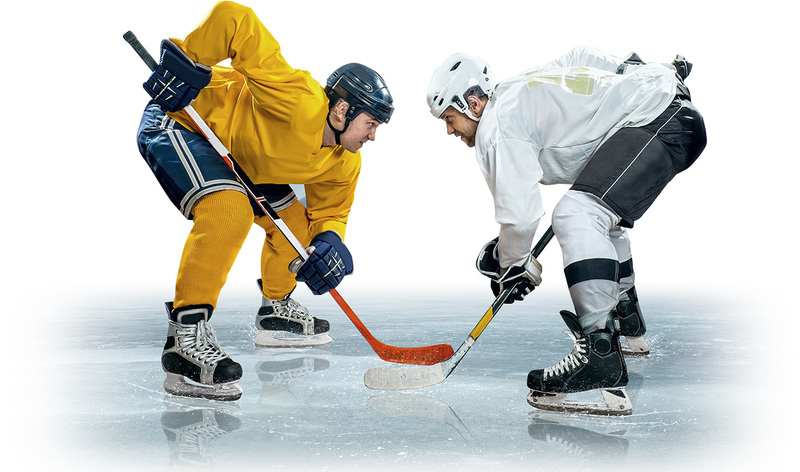 The Ice Hockey Players Benevolent Fund (IHPBF) was formed in February 1996 by representatives of various bodies and concerned parties within the ice hockey community. Its aims are to give financial relief to any player, coach or official who is unable to earn a living due to illness or injury. This covers all players, coaches and officials who have been registered to play in Great Britain during their career. The relief given can be paid as a gift or as a loan for individuals who are awaiting injury claims. Funds are raised through raffles, memorabilia auctions and other events. The fund is urgently looking for new Trustees, so please get in touch. The only qualifications needed are an ability to organise assistance for British ice hockey players or officials who have fallen on hard times, and a spare couple of hours a week to promote the Fund via social media. If you are interested in this worthwhile cause, please contact one of us. The Ice Hockey Players Benevolent Fund (IHPBF) holds raffles, memorabilia auctions and other events to raise funds. The IHPBF has made a number of grants to ice hockey players since it was founded in 1999.